Longtime Rolling Stones saxophonist Bobby Keys has died at the age of 70. 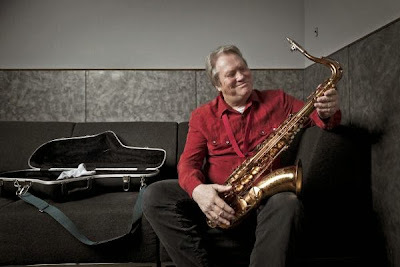 The Nashville Scene reports Michael Webb, keyboardist for Bobby Keys and the Suffering Bastards, confirmed the players' death, saying the musician had been battling cirrhosis and passed away at his home in Franklin, Tennessee early Tuesday morning. A native of Texas, Keys met The Rolling Stones at the San Antonio Teen Fair in 1964. The sax man first appeared on the band’s classic 1969 album, “Let It Bleed”, and performed on every Stones tour since 1970. Keys played on the group’s 14 On Fire tour, but missed the final leg due to health issues. In addition to his 40-plus-years with The Rolling Stones, Keys appeared on legendary recordings by John Lennon, Joe Cocker, Barbra Streisand, B.B. King, Carly Simon, Lynyrd Skynyrd and others.